These 45-minute classes offer a variation of the performance syllabus outlined above but are designed for younger children (4 – 7 years). (Please note four year olds must already be in reception class at school). Contact us to book a class using the button below. We will get back to you promptly. 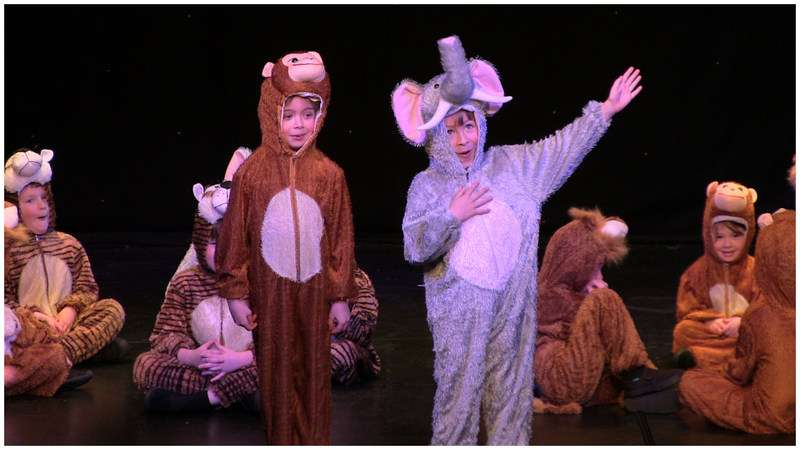 These 90-minute classes offer all-round training in stagecraft, including singing, acting, dance and movement and are ideal for students (7 – 14 years) who enjoy performing, but do not wish to take grade exams. 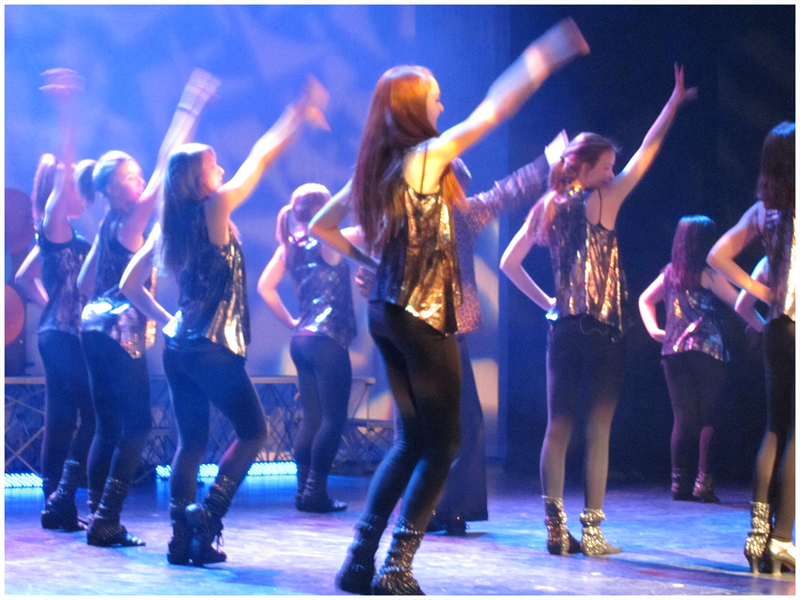 Incorporating current trends in contemporary music as well as musical theatre, emphasis is on performance. Following warm-up and class work, students will work on a set piece to be presented to parents at the studio every term. 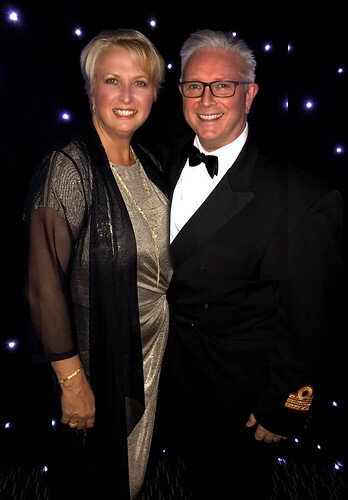 Performance classes are an outlet for expression in a freestyle situation, whilst learning valuable performance techniques, including, vocal projection and placement, breath control, improvisation and scripted dialogue, dance styles and choreography. We will also explore TV acting and microphone technique. Adlib is a 2-hour production & workshop session whose main focus is developing advanced techniques, rehearsing and presenting a full Scale Musical each year plus a summer Cabaret, whilst maintaining a socially integrated group. Prospective members audition to enrol, each student will be required to sing, dance and perform a short dramatic piece or poem to the panel of directors. 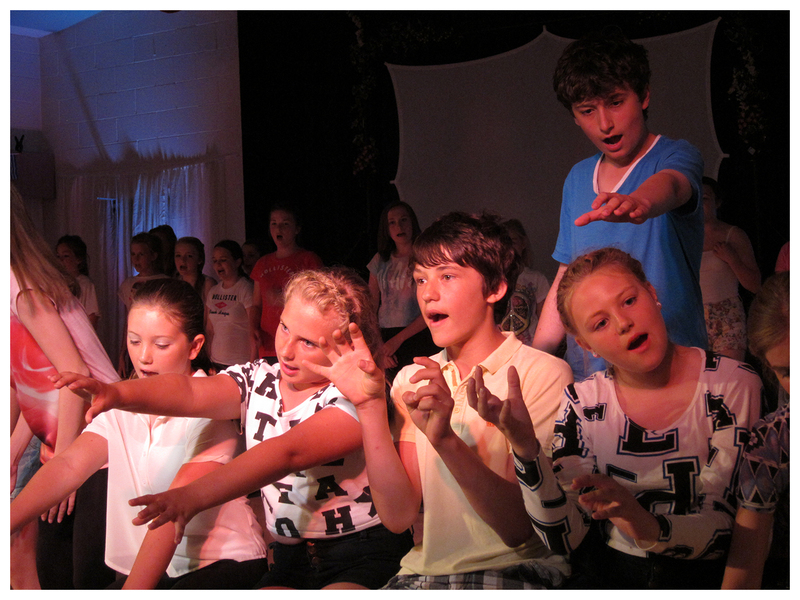 Students also audition for main roles in the annual Musical. This groups is aimed at the 14 – 18 age group. 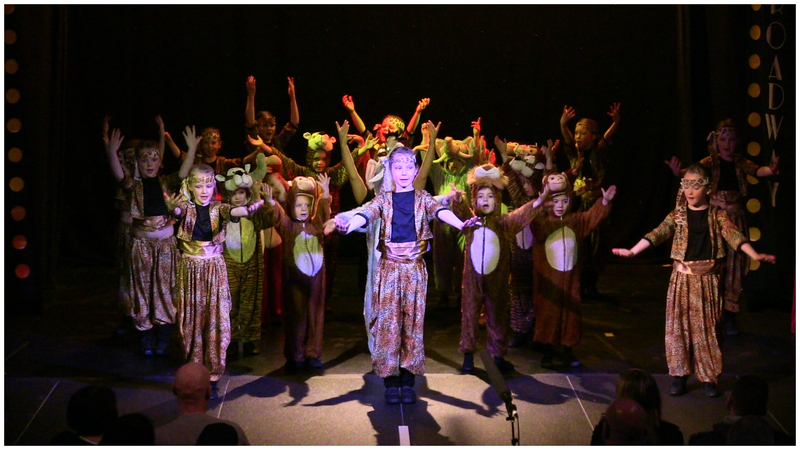 Students may choose to combine Performance, Stage Kidz, Adlib and Spectrum classes with an additional specialised class. The timetable allows for linking some classes together. The content of specialist classes complements the regular programme. 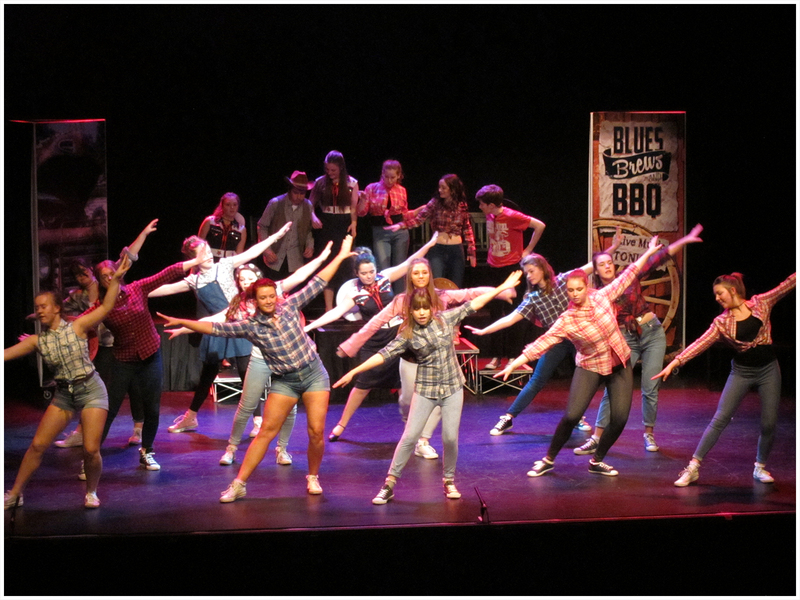 Schools & Workshops For Yrs 7 - 15 During the summer holidays we offer a five-day summer school for 7 – 15 year olds, based on our Performance Class principles, these are intense but very rewarding experiences with great shows at the end of the week at the Rose Theatre. At the end of each term, the Performance Classes and Stage Kidz present a demonstration of their work in the studios, to which families and friends are invited. 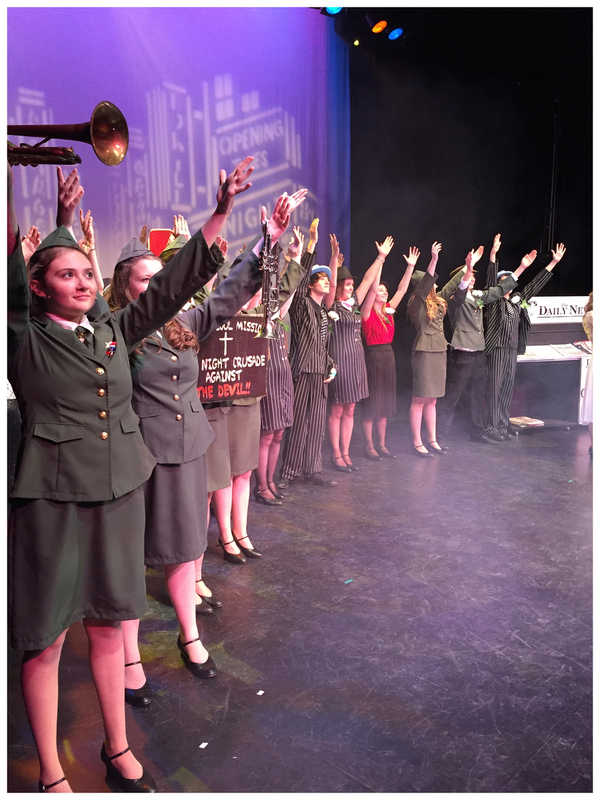 Every two years the students will be involved in a large scale production show at a local theatre. 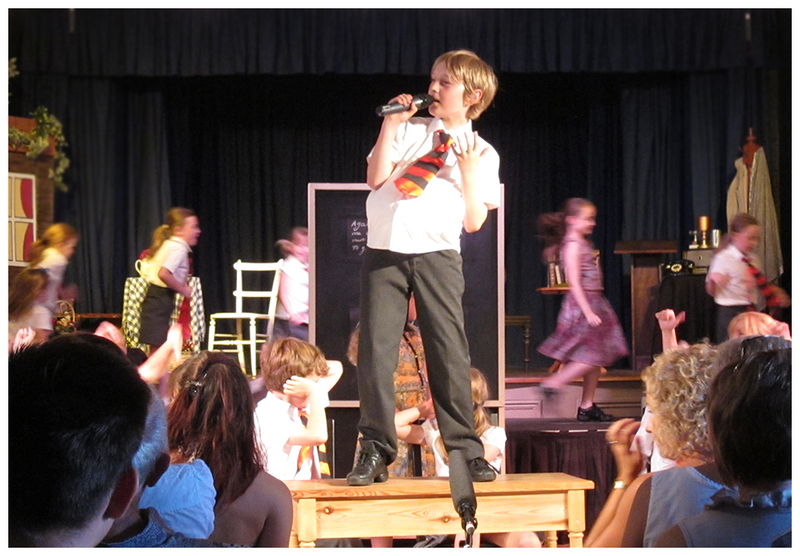 During the summer holidays we offer two five-day summer schools for 7 – 15 year olds, based on Performance Classes and Singers Collective, these are intense but very rewarding experiences with great shows at the end of each week. 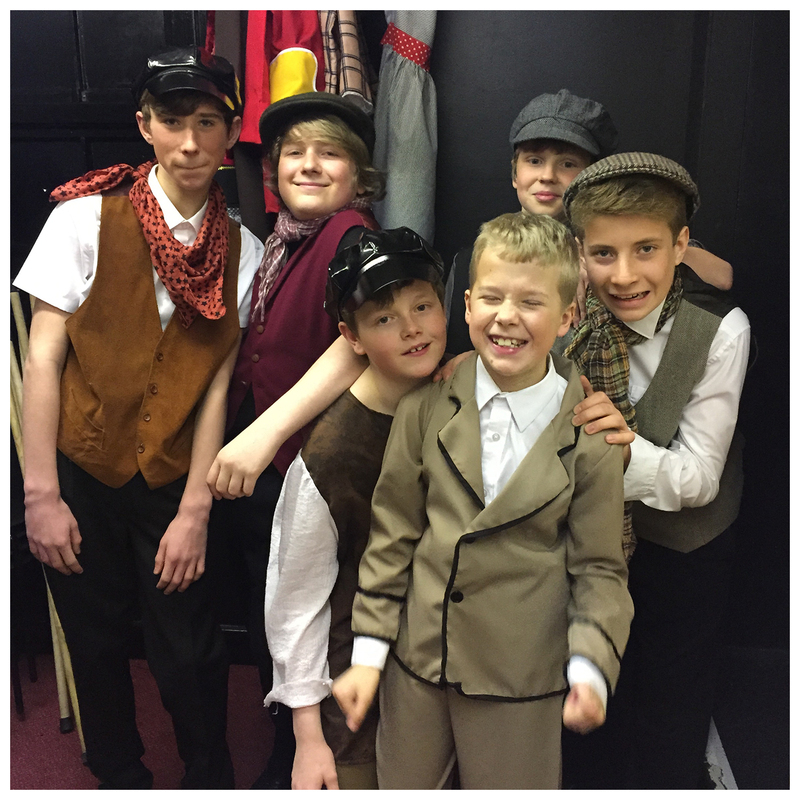 We regularly arrange theatre trips to see a variety of performances taking place in the Midlands and Staffordshire. 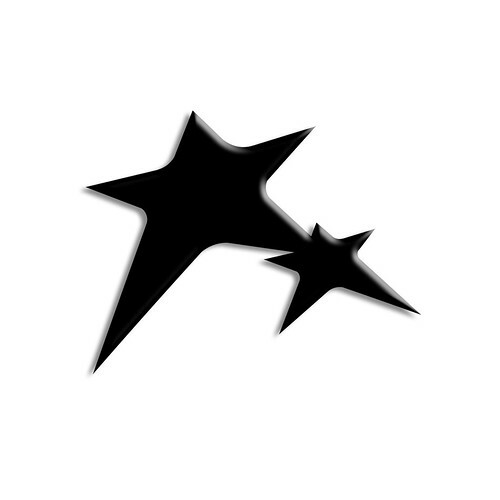 We actively promote students wishing to audition for local productions. Theatrics Students have appeared in ‘Chitty Chitty Bang Bang’ and Oliver at the Birmingham Hippodrome, Jack & The Beanstalk, Cinderella, A Christmas Caro,l Alice In Wonderland and Les Miserable at the Lichfield Garrick, Grange Hill for BBC Television and the movie ‘Nativity’ .We had a student in Disney's Lion King which toured the UK in 2013! 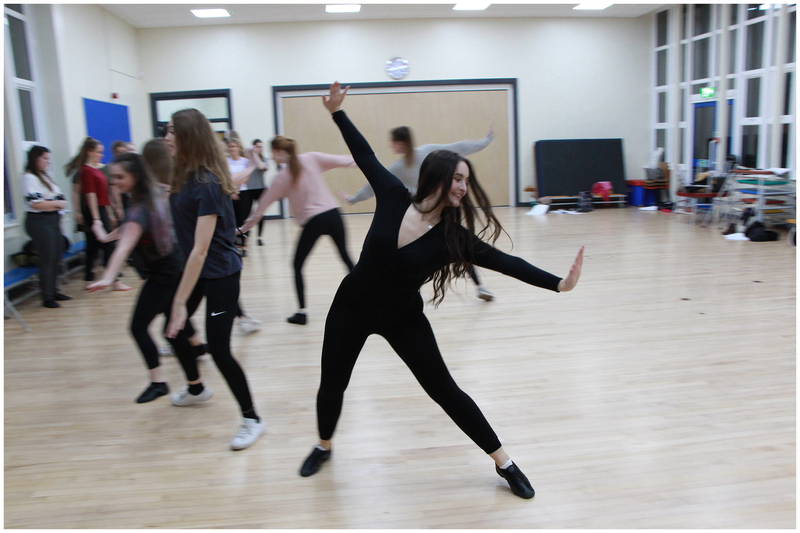 At Theatrics all new students are welcome to join in the fun; enthusiastic interest is the key ingredient. There is no need to commit to full term fees or the purchase of uniform and shoes until after the second class, when the student has settled in and decided to continue lessons with us. Newcomers will be assigned to classes that reflect their age and ability. All parents are welcome to contact Adam or Nicky to discuss their child’s progress.